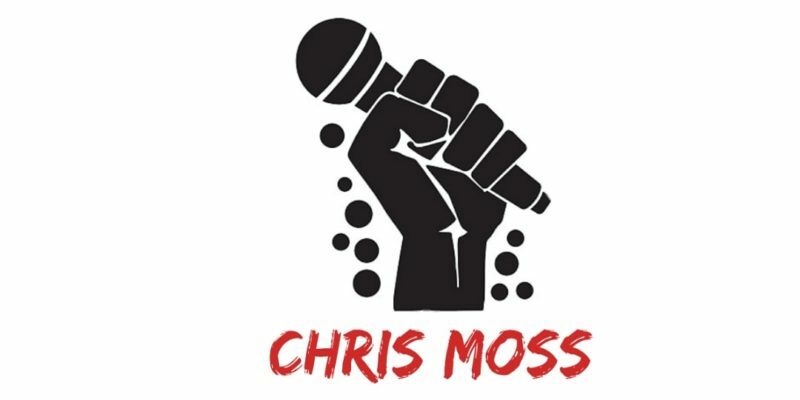 The Chris Moss Podcast is an independent talk show in which the host Christopher Moss digs deep into various issues surrounding our lives, the paths we take, and the experiences we encounter. There’s a calming vibe to the show from the offset, a mellow approach is taken so as to welcome and involve the listener, and as things go deeper into each concept – the details and ideas offered up seem to hold nothing back, so there’s an easy to appreciate level of realness to every episode. The latest release is one entitled Growing In Grief, and as the title implies, this episode deals with the near-unbearable impact that grief has on a human life, even with its inevitability. However, rather than focusing on the grief aspect, the show focuses on this idea of growing. The backing music and Chris’s take on the topic create a hopeful, warming ambiance. It’s fascinating to listen to, surprisingly so in fact, and I found myself lost within the conversation and pondering each idea in a positive way. For those who’ve experienced grief, there’s a flicker of peacefulness to the talk. At the same time, this and many other episodes feel very much like intimate diary entries. This is an account of an individual outwardly or openly dealing with grief himself – as if this would be going on whether you were listening or not, and it’s very much an ongoing process. That realness again helps it connect in a wonderful way. 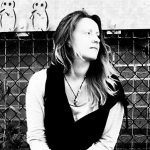 Chris Moss is a refreshingly genuine and thoughtful host – to delve into these episodes for an hour or so is all at once interesting and extremely comforting. Many of his thoughts are the sort you’ll easily relate to, so there’s a sense of togetherness about the whole thing – as well as mild advice giving and the occasional eye-opening moment; for which you’re likely to feel immense gratitude. Rather than approach difficult topics in a dark and gloomy fashion, Chris does it in a considerate and accepting manner. In the same instance though, the show often sounds like an unscripted offering of inner thoughts and ponderings, so again that authentic, in the moment aura shines brightly. A total pleasure to discover and I look forward to hearing future episodes as and when they emerge. An absolute recommend.